Queen of Soul Aretha Franklin passed away on 16 August, aged 76, after suffering from pancreatic cancer. Madonna gave an odd, meandering tribute to Aretha Franklin at the MTV VMAs on Monday Night. The pop star’s remarks were widely criticized on social media for focusing too much on herself, rather than the late Franklin. Many took to Twitter to criticise Madonna on Monday night for her words about Franklin. 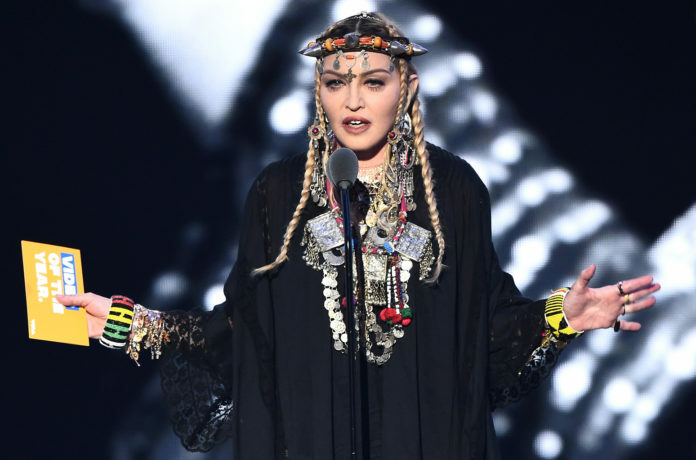 Madonna attempted to clarify her peculiar tribute to Aretha Franklin at the MTV Video Music Awards Monday. Madonna gave the widely criticised speech while presenting the most coveted award of the night – Video of the Year – which went to Cabello.